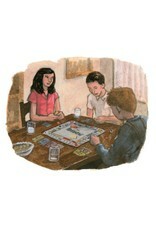 The book is available in three languages. You can choose a different language version from the list. 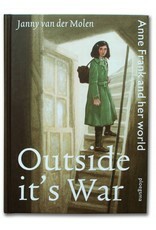 Millions of people read the Diary of Anne Frank and at home or at school younger children hear about her, about World War II and the holocaust. Some of them visit the Anne Frank house. 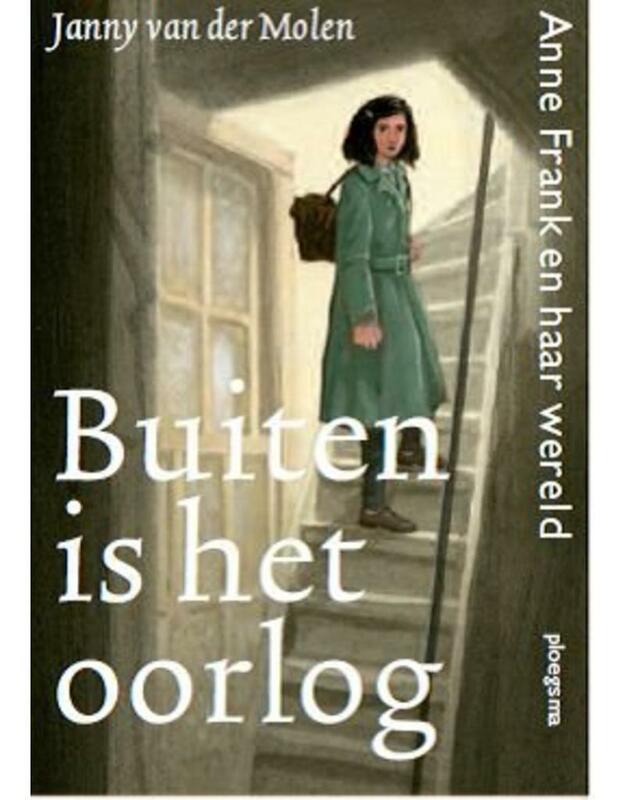 For these children, who are still a bit young to read the Diary yet want to know more, Janny van der Molen has written this book in collaboration with the Anne Frank House. 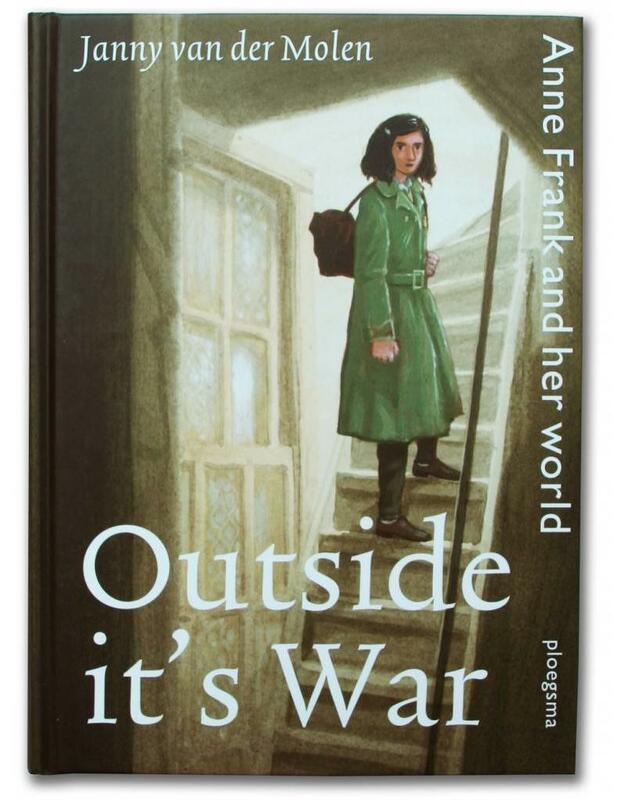 It’s the story of Anne’s life, lovingly told and as accurate as possible, featuring ten themes: laughter, family, school, war, fear, hiding, writing, keeping courage, being in love and betrayal. 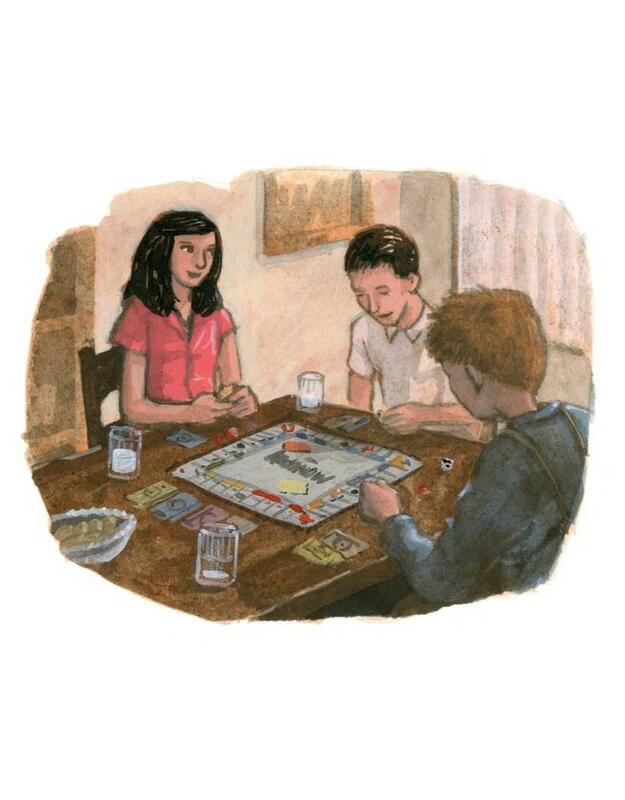 A truly unforgettable book. 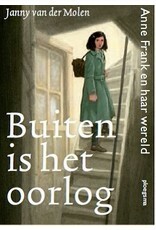 To write this book, Janny van der Molen studied archives, visited the house of the Frank family as well as the house they hid in later, and visited concentration camps Westerbork, Auschwitz and Bergen- Belsen.